Manufactured from 1964 to 1967. It is similar at first glance to the Retina Reflex III, but with new rewind knob that disappears into the top cover, and a wee window in the front of the prism housing so you can see the selected shutter speed/diaphragm setting. 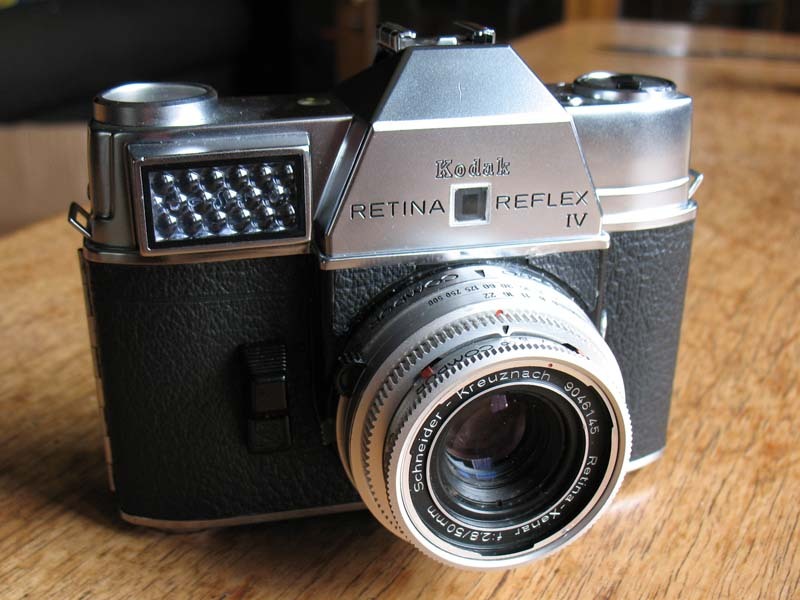 This was the last of the Retina Reflex models. This model is found with either the 50mm f/2.8 Xenar or a 50mm f/1.9 Xenon lens. 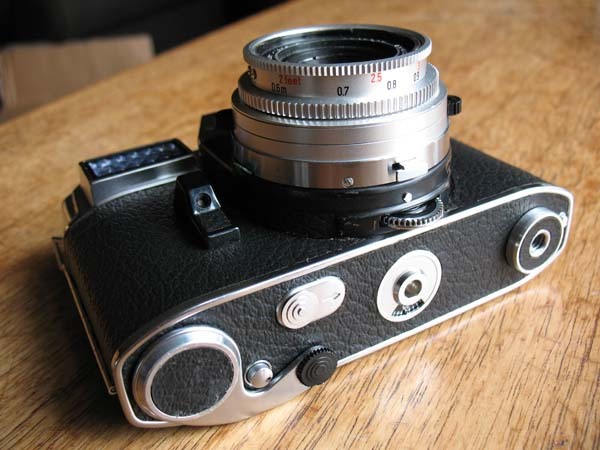 Some other minor differences are the chrome trim around the front of the camera where the shutter is mounted is black-painted instead of the chrome used on the Reflex III. 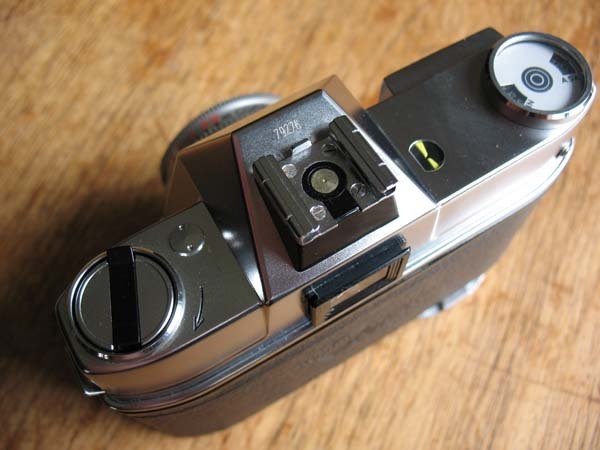 The shutter release button on the front panel is now plastic, and the shutter itself is simplified, have only flash synch for electronic flash. The accessory shoe is now a 'hot-shoe' with the usual centre contact, and the swing-away cover over the back release, common to Retina models dating back to the Retina IIIc generation, has now disappeared.